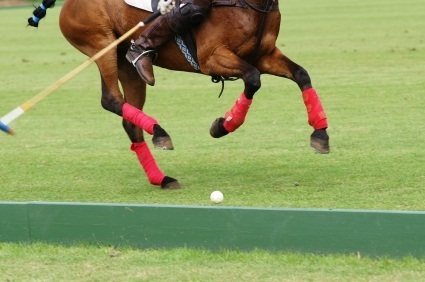 There are 29 blog entries for March 2013. Friday, March 29th, 2013 at 11:00am. April 2nd is Autism Awareness Day and what a better way to acknowledge the day and help a worthy cause then at the Square Grouper Tiki Bar. Jupiter resident Ernie Els and the Els for Autism Foundation will be hosting its second annual Light it up Blue night at one of Jupiter’s premier spots. 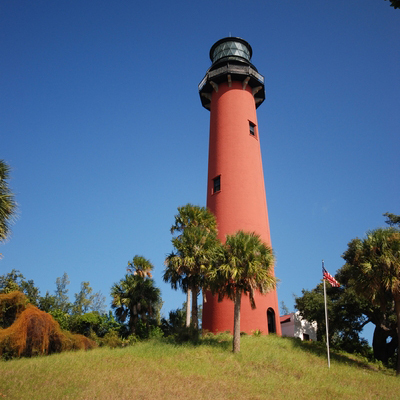 Guests can enjoy all the beautiful views that the Square Grouper has to offer, including the Intracoastal Waterway and the Jupiter Lighthouse, which will be lit up blue for the evening’s event. Blue is the official color of Autism Awareness and the night will have a blue theme. Friday, March 29th, 2013 at 9:54am. Friends of MacArthur Beach State Park cordially invite you to meet Florida Hall of Fame landscape artist Jackie Brice. Brice, a native Floridian, is an award winning professional artist who has been painting since 1967. She was inducted into the 2012 Florida Artists Hall of Fame. The Florida Artists Hall of Fame is the highest and most prestigious cultural honor bestowed upon an individual of the State of Florida. Join in the Fun at the Lake Park Sunset Celebration! Wednesday, March 27th, 2013 at 4:01pm. The last Friday of the month in the charming town of Lake Park will be a Sunset Celebration. Each Friday, just south of North Palm Beach, during happy hour from 4-7pm at the Lake Park Harbor Marina off of Lake Shore Drive, you can come enjoy live music, local cuisine and beautiful art. Admission and parking are free so why wouldn’t you come visit this sunny, fun event? Wednesday, March 27th, 2013 at 11:15am. 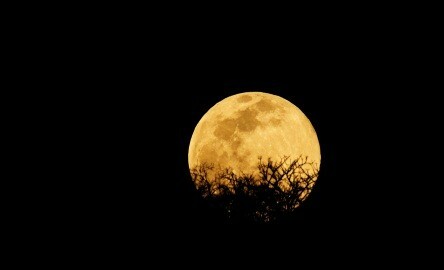 Surround yourself with the beauty of “Old Florida” on a full moon bike ride this Friday, March 28, 2013 from 6-8pm. The bicycle ride takes place at Riverbend Park, located at 9060 Indiantown Road, Jupiter, Florida. The program will allow bicyclers to enjoy a step back in time through the historic and beautiful Riverbend Park. See what Florida's first settlers did, from ancient Indian middens through Seminole War battles, to present day restoration. If time permits, maybe cruise along the “wild and scenic Loxahatchee River”. The bike ride will allow for water breaks and many questions. Monday, March 25th, 2013 at 2:44pm. 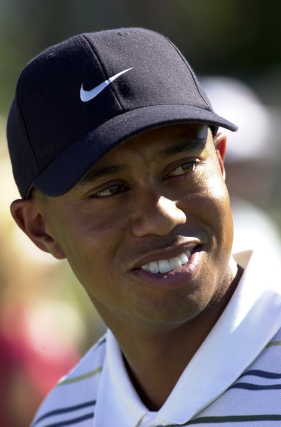 Tiger Woods is back in a position where golf fans have been used to seeing him for close to a decade, at the top. With his weather extended victory this morning, Woods regained the top spot in the World Golf Rankings for the first time since October 30, 2010. He also passed Brandt Snedeker to take the number one spot in the Fed Ex Cup Standings. Thursday, March 21st, 2013 at 2:45pm. 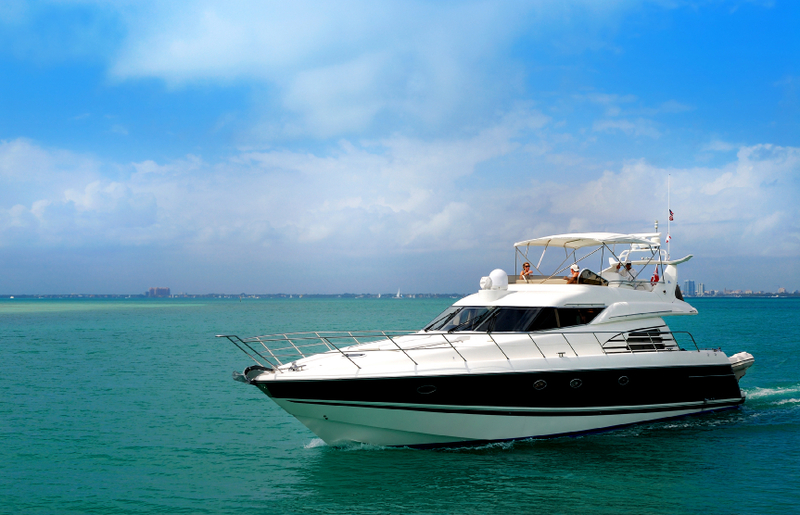 South Florida is known for its fun in the sun boating activities. Spring and summer activities generally involve waterfront activities encompassing the Stuart area, running down the sparkling blue Atlantic Ocean to Jupiter’s interactive turquoise blue Intracoastal Waterway, and further south to North Palm Beach’s canals. Tuesday, March 19th, 2013 at 12:14pm. Admirals Cove is the award-winning country club hidden away in Jupiter, Florida. It stands alone as the preeminent golfing and yachting country club community in the area. 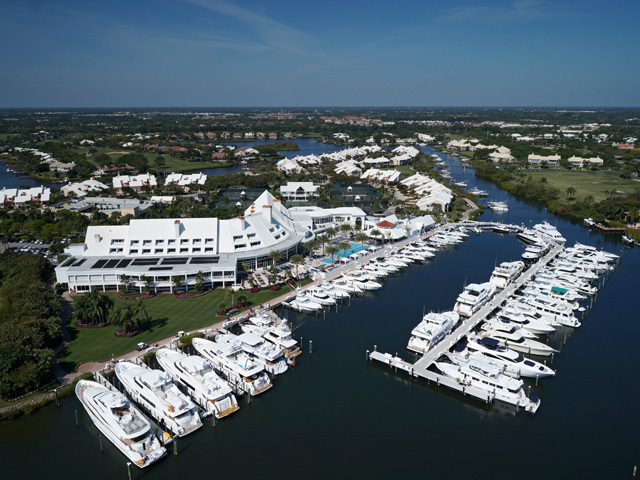 The Admirals Cove Marina offers a full service 72-slip marina, tennis facilities, fitness center, spa, salon and private banking. Golfing is a stronghold activity at Admirals Cove. Magnificent homes can be either on stunning fairway vistas or impressive waterfront view. A club cottage for the seasonal golfer down for the winter is a perfect option. A waterfront Old World Mediterranean inspired sprawling estate for a young growing family, near the end of a cul-de-sac is ideal. 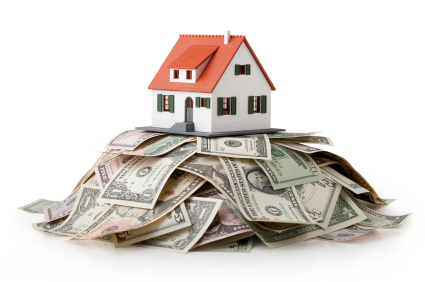 More Good News in the World of Florida Real Estate! Tuesday, March 19th, 2013 at 8:55am. Catching a lot of attention this week in the real estate world, are the results we are seeing in “list-to-close price gaps.” This price gap is the difference between the price of a listed home and the price you want to pay for it. According to an article in MainStreet, the difference between the seller’s asking price and the final sale price is diminishing. This means that sellers are getting offers and eventually sales near their original asking price. According to the study by MainStreet, the average home in America sold for 98.3% of the asking price in December of 2013, a nice increase from the 97.1% in January of 2011. Monday, March 18th, 2013 at 1:17pm. You would be hard pressed to find people who do not enjoy living in South Florida. With our proximity to the beaches, international destinations, the beautiful Atlantic Ocean and Caribbean Islands as neighbors, it is tough to find a better location to find a perfect home. 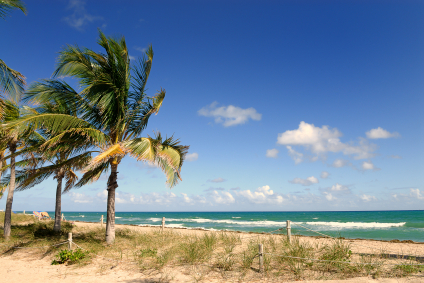 South Florida offers a multitude of options from oceanfront mansion to beach bungalows. Browse our website and consider the diverse tastes of many. 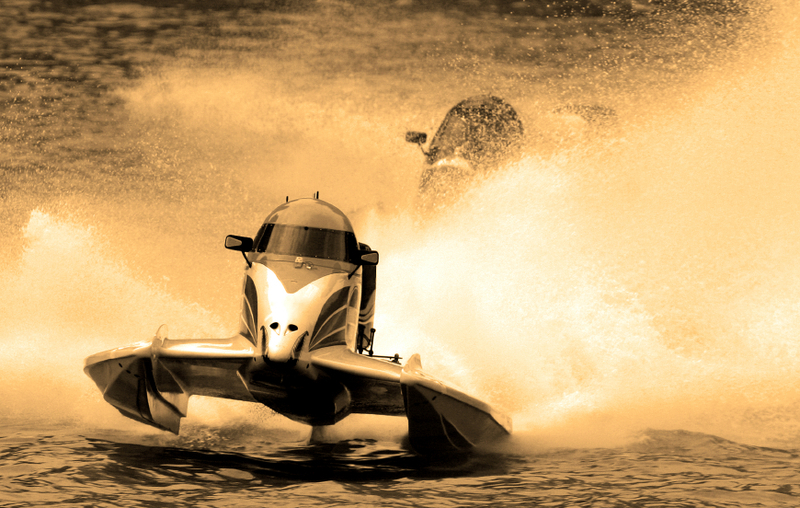 Fulfill Your Need for Speed at the Stuart Sailfish Regatta! Monday, March 18th, 2013 at 10:53am. The sunny city of Stuart, Florida has been dubbed the “sailfish capital of the world” and for good reason! The warm temperatures bring thousands of game fishermen from around the globe to the scene here in Stuart. The underwater topography just offshore of Stuart’s beaches provides the ideal place for baitfish to accumulate by the millions. In turn this provides the perfect feeding grounds for the sailfish, mahi-mahi, wahoo and a gold mine for the fishermen.Where there are fishermen there are boats, and coming to Stuart are some of the world's fastest! Aside from the world-class fishing, friendly locals and stunning real estate, Stuart brings tons of fun events to its people each year and its celebrated high-inensity regatta is back!